During the Bethesda E3 conference, Bethesda reached some new info on Fallout 76. It is an online game that involves survival, but if you really want that traditional Fallout experience you can play alone. 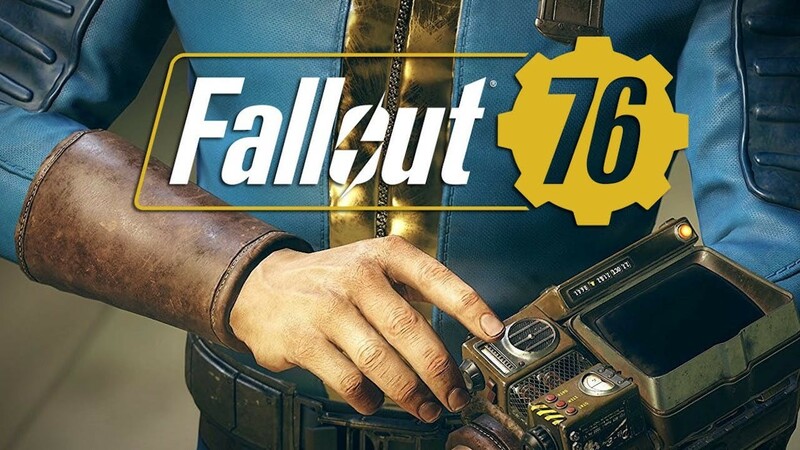 Bethesda is also planning on a beta for Fallout 76. Howard didn't give any details on the beta, dubbed the Break it Early Test Application, but it should undoubtedly give testers a fun dose of the game's multiplayer. Fallout 76 is out November 14 for PS4, Xbox One and PC.